My best and worst car is now a collectors item? It’s a good thing I’d finished lunch maybe a 90 minutes earlier, because as I read the dispatch on Bloomberg,com, I nearly dropped my iPad. Any earlier and I might have lost my lunch. The headline on the story read, “The Vintage Audi That Collectors Want, But Cannot Have.” Perhaps an early quattro coupe, I wondered? They are starting to come to auction from time to time. A 100? From the ’70s! 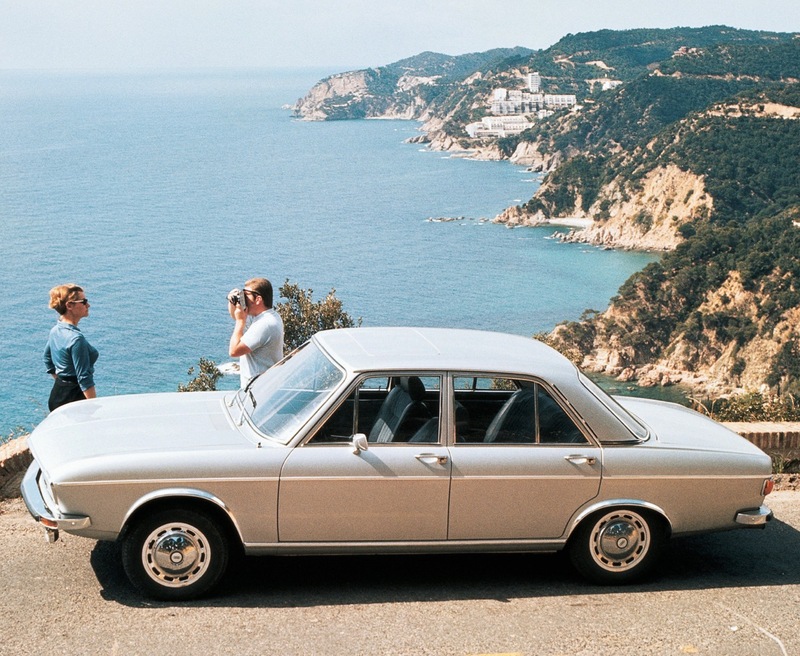 I owned a 1971 Audi 100 LS, a two-door sedan, and to this day it remains the best and worst car I’ve ever owned. But reading that Bloomberg story — which even quotes my friend and McKeel Hagerty employee Jonathan Klinger — was the first time I’d ever even remotely considered it something of lasting value, let alone something a car collector might cherish. “If you came across one, it would be a very affordable way to have a unique vehicle that you’d likely be the only one to have at your cars-and-coffee meet-up or the local car show,” Bloomberg’s Hannah Elliott quotes Klinger. And both heaven and hell for the owner, I have to add. I graduated from college in 1969, and secure in my new job as a newspaper sportswriter, bought a new, V8-powered Ford Mustang fastback as sort of a graduation present for myself. Fast forward a couple of years and we’re on a four-lane highway and a guy runs a stop sign and T-bones my Mustang. Fortunately, the worse injury to a human was a cut on the bridge of the other guy’s grandson’s nose. The Mustang was repaired, but not well and crabbed down the road thereafter. It needed to be replaced. My first choice was an MGB-GT, but that was vetoed by my wife. How about a Porsche 914? It had even less room and stiffer suspension. Veto II. 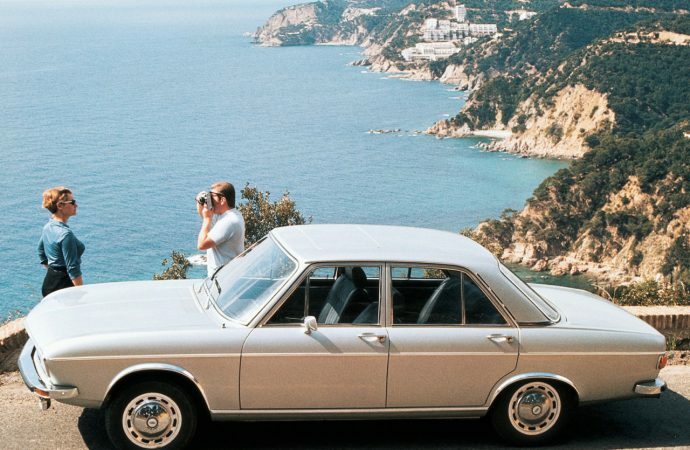 At this point we were thinking Mercedes, but they cost $6,000, so the Porsche-Audi dealer showed us a 1971 100LS in a dark green color with tan leatherette seats. And it was only 4 grand! We bought it, anticipating that we’d drive it a couple of years and then swap for a Mercedes. By the time we were ready, Audis had doubled in price and Mercedes had tripled. Our next car was a Volkswagen Dasher. But back to the 100LS, the best and worst car I’ve ever owned. 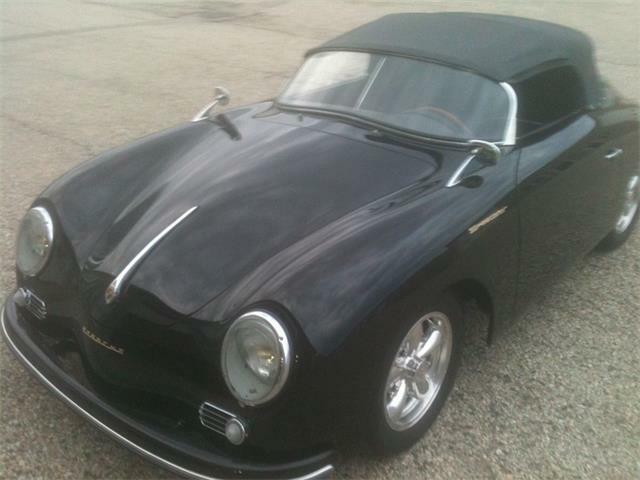 It was sure-footed, a joy to drive, and even got great gas mileage. And living in western Michigan, I put snow tires on during the winter and the front-drive Audi proved unstoppable. Unstoppable, that is, once you got it started. You see, if it was very cold, which it was every winter morning in that part of the world, to get it started I had to pull the spark plugs, which my wife graciously would clean and warm while I ate breakfast. She’d go back to bed and I’d put the plugs back in, start the car and head to work. And it wasn’t just in the winter that there were issues. The car would overheat in the summer and once, coming back from a Big Ten football game on a rainy evening in Indiana, the lights would turn themselves off without warning. Many years later, when I was an editor at AutoWeek magazine and in Europe on an Audi press trip, I was sitting at dinner with several Audi engineers. I mentioned my ’71 100LS and that it was the best and worst car I’d ever owned, and the engineers started laughing. “Ya, we have a problem with that car,” one of them said, explaining an inherent weakness in the electrical system. It seemed I wasn’t alone in my winter morning spark-plug ritual. We kept the Audi until our son was born and, now with an infant car seat and a child to try to strap into it, we needed something with four doors instead of two. “It’s an appealing choice for the enthusiast interested in a significant, practical, and very rare Germany car,” the Bloomberg article quotes Hemmings’s David Traver Adolphus. 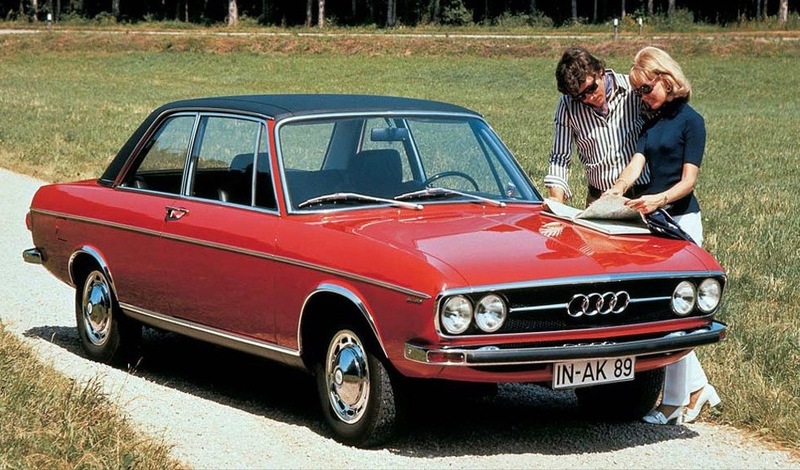 In addition to having European flair, “The Audi 100 was… something that was compact but usable, drivable but functional,” added Audi’s Mark Dahncke.